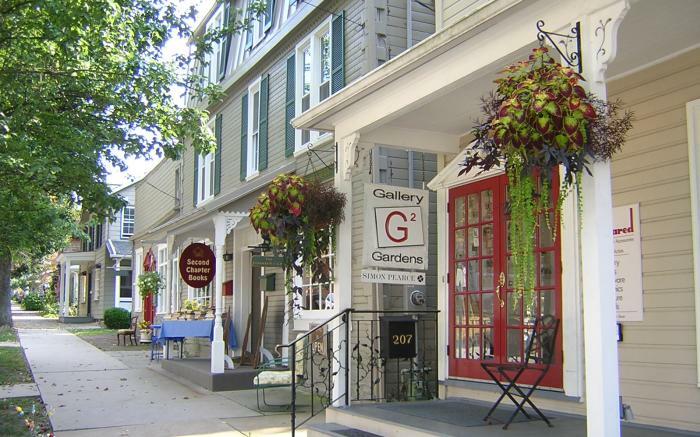 For decades, Ligonier had been synonymous with country pleasures, lovely landscapes, satisfying foods, excellent service, good old-fashioned hospitality and SENSATIONAL SHOPPING! 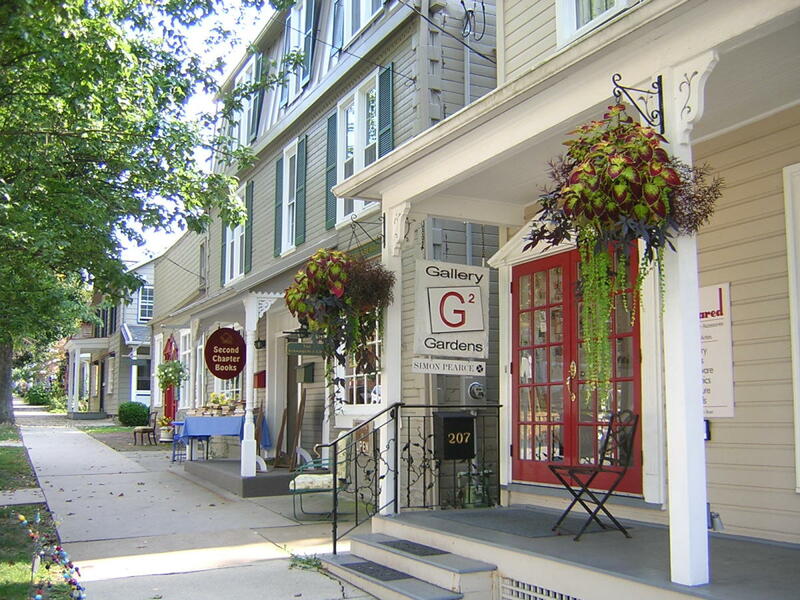 With over 60 specialty shops, Ligonier has everything you need...and more. THINK THURSDAY - THINK LIGONIER! Shops open until 7PM every Thursday night! Visit Ligonier... Our hometown charm is contagious.